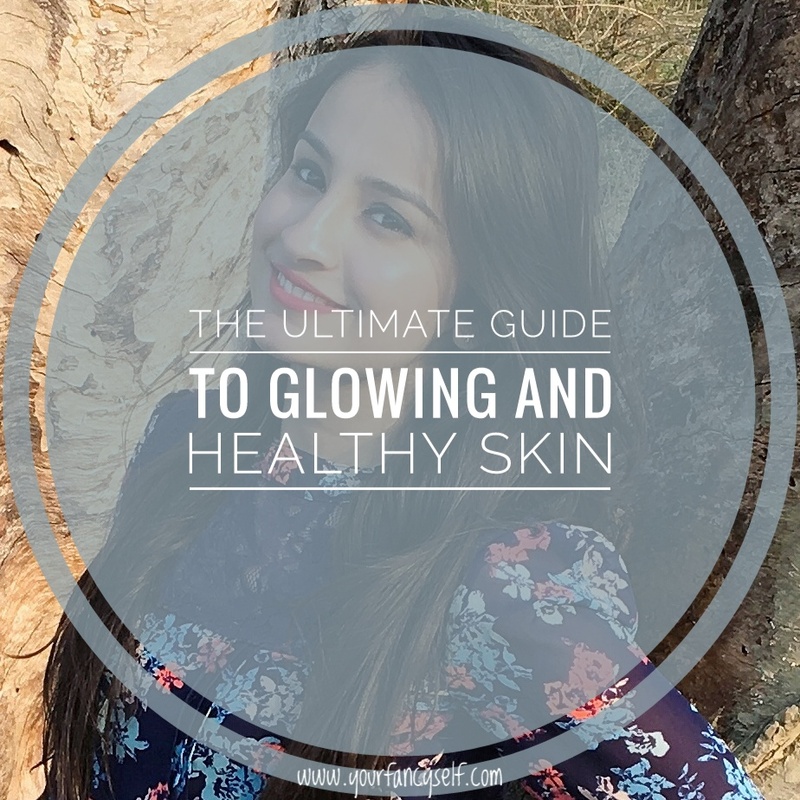 Your Ultimate Guide to Glowing and Healthy Skin! - YOUR FANCY SELF! Every women desires a flawless and glowing skin. Like any other part of the body, our skin also needs fair amount of effort to keep it looking healthy and radiant. The skin is a very delicate part of our body, and should be taken care of religiously. It does not matter what colour your skin tone is, a healthy skin reflects on your persona and makes you stand out. Of course, you cannot hold on to your age forever, but you can surely slow down the process of aging and loss of radiance from your skin by following these few tips. Quitting on our bad habits is definitely not easy but you will notice results even after a few days of following these tips. Trust me! it is going to be worth it. Wondering what is this CTM? CTM stands for Cleanser, Toner & Moisturizer. Almost everyone knows about this, yet we are too lazy to adopt it. Your skincare regime need not include a ton of products. Even if you just start with these 3 products and start using them religiously twice a day then I must say, Congratulations! you just gifted yourself a beautiful looking skin. To make the best out of your skincare products, it is important to know what your skin type is. Broadly skin is classified into 5 skin types- Normal, Oily, Dry, Combination and Sensitive Skin. Now, a person with dry skin cannot get away with using products for oily skin, as oily skin products tend to remove oil and excess sebum from the skin and they would do nothing more than just aggravating the dryness for the dry skin. So it is highly recommended to use products according to your skin type. Never ever sleep with your makeup on. You just cannot get away with thinking that sleeping with makeup on for just one night won't make any difference to your skin and to this I would say, Stop thinking this right away! Foundations, primers and powders create a flawless and smooth base only by filling into our pores. All the makeup sitting into your pores is stopping your skin from breathing, hence your pores will open up more than normal in order to let your skin breathe. Also, makeup worn for too long would turn into a bacteria feeding ground and cause breakouts. Do not use the cleanser directly for removing makeup. It always recommended to remove makeup with a makeup remover first followed by washing face with cleanser. This step is important because sometimes it needs a little more effort to remove makeup efficiently and to avoid rubbing your face rigorously with cleanser, it is important to melt makeup with a makeup remover. Then use a cleanser to wash out the makeup residues. Always wash your face with cold or lukewarm water. Hot water opens up the pores and make them look prominent on the skin. Also, hot water washes are drying for skin. Also using a bathing soap bar as a face-wash is a big NO! Soaps are harsh for your face and thus dry out your skin completely. 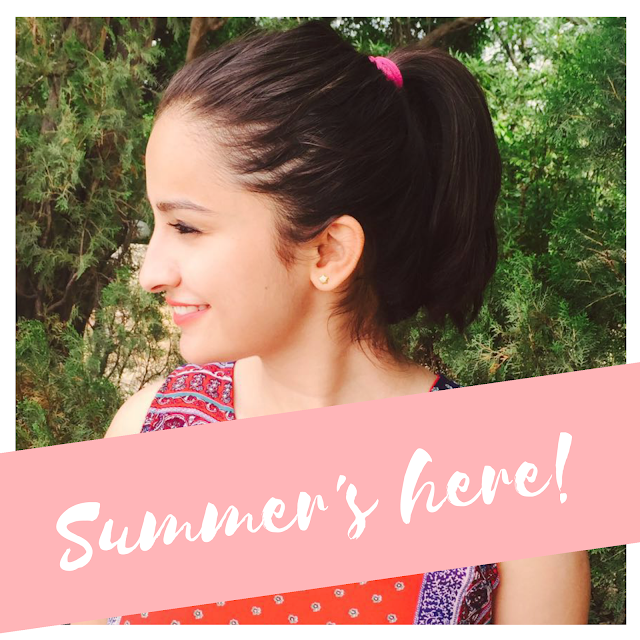 Whether its summers or winters, stepping out in the sun without protecting your skin invites premature aging, pigmentation and even harmful diseases like cancer. UV- rays emitted by sun are very harmful for skin, especially when our environment is polluted and ozone layer is depleting. Always wear a sunscreen of a minimum SPF 30 half an hour before going out in sun. Ofcourse, Higher the SPF, the longer one can stay out in sun before reapplying it. Also, use a sunscreen that has protection against a broad spectrum of UV rays. Touching you face over and over again with hands that are not washed can cause acne, thus avoid it consciously. The bed and pillow covers you sleep in should be changed often. Sterilize your phone screen once a week, if you tend to stay on phone calls for a long duration to prevent acne around the jawline. The most important of all is, do not prick those pimples or even touch them. The pimples when busted are like open wounds which is like an open invitation for more bacteria, thus more acne. Like any other step, sleeping right is another important aspect for getting that glow. It is scientifically proven that, sleeping for 7-8 hours is great for a healthy looking skin. The skin relaxes and repairs during your sleep. Dress down princess, and get under those covers! Exercise is one of the most important thing to incorporate into your routine, not just for staying in shape but for the radiant and youthful skin. Working out increases our blood flow and oxygen uptake, thereby making your skin look more healthy and gives a natural flush to the cheeks. Drinking a minimum of 8-10 cups of water is great for healthy skin. Water removes the toxins from our body, hence staying hydrated is essential. If you forget to drink water, use reminders or applications specifically designed to remind you to drink water. Remember, Hydrated body means Hydrated Skin! Exfoliating your skin at regular intervals ensures removal of dead skin cells and uncovers the new healthy skin underneath. Exfoliating unclog our pores thereby improves the absorption of any other topical products in use. Exfoliation should be done atleast once a week, however exfoliating twice might not be a good choice for people with dry and sensitive skin. Also, the exfoliator should be mild yet effective. Exfoliation should be done gently as the beads in the exfoliator might bruise or rash your skin if used roughly. A healthy and balanced diet reflects on your face. Food we eat, helps in the growth and repair of our body. Foods like fish, fruits, green vegetables, whole grains, etc. are staple for a healthy skin and body. Avoid sugary, fatty and processed foods for a better looking skin and body. Smoking and Alcohol is not only bad for our body but also reflects on our skin. Smoking and Alcohol make our skin dry and fasten up the aging process. They increase the chances of you developing wrinkles sooner or later. Indulge in the habit of using natural and organic face masks atleast once a week. Buying a good face mask is not essential when you have an entire kitchen for your use. Make simple face masks at home and use them to feed the skin with the nutrients. Once a month, visit your salon and get a mild and effective facial done. Though it is not important to visit a salon every month, but maintaining your skin keeps it healthy. Vitamins B, C , D and E are very important for a radiant looking skin for each of them have their own roles. Vitamin C brightens up our skin and reduces any pigmentation or dark spots. While Vitamin E is a great moisturizer for our skin. Vitamin D prevents premature aging. These vitamins can be taken in the form of supplements or naturally from the foods. Visit your dermatologist atleast once a year for a normal checkup of the skin. But if you have some issues with the appearance of your skin or have acne, visit your doctor right away. Remember , " A healthy skin is the Reflection of your overall wellness." Do comment and share if you like this. Also, any suggestions for future posts is welcome!